 In 1982, Bolden’s Cleaning & Restoration Services, Inc. was founded on the principle of quality service for a fair price. For over 30 years, we have dedicated our business to quality, not only in concept, but with equipment and personnel as well. Today, Bolden’s name is synonymous with cleaning and restoration in central Indiana. Bolden’s is owned and operated by Tony Jackson, a native of Hamilton County. He resides in Noblesville with his wife and two children. He is actively involved as an elder at his church, as well as a supporter of many local organizations. Bolden’s Cleaning and Restoration would not be what it is today without our excellent staff of highly trained and IICRC-certified technicians. We take pride in the family culture of our team and the excellent staff who have stayed with Bolden’s for 5-20 years. Our high employee retention rate is a testimony of our quality cleaning service and great customer satisfaction. 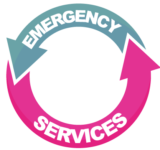 Our experience allows us to offer exceptional service to all of our customers everyday. 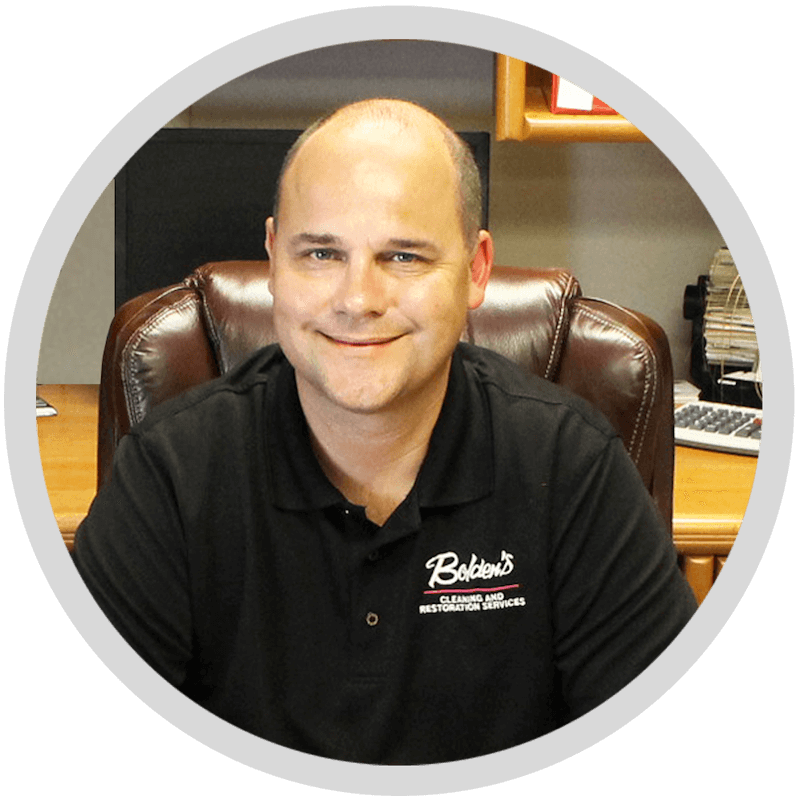 Thank you for choosing Bolden’s, service you can trust. Bolden’s guarantees that our technicians are IICRC-certified. We believe this guarantee sets us apart from our competition. Bolden’s uses only the best, environmentally safe cleaning and restoration agents and topical treatments in the industry. This ensures safety for our customers as well as their children and pets. Call Bolden’s toll free at (866)265-3367, or fill out this form for a free estimate.